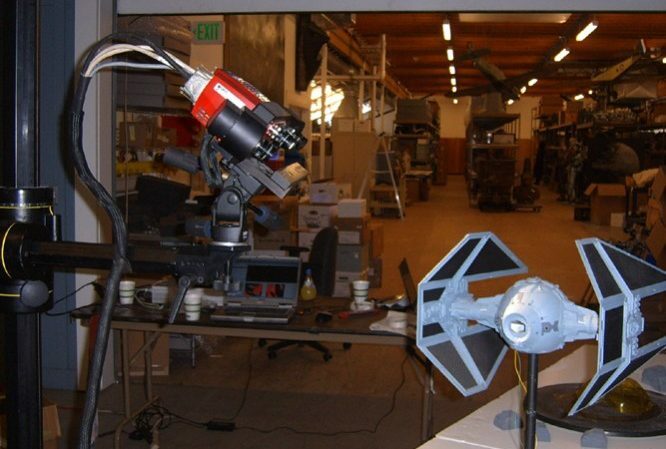 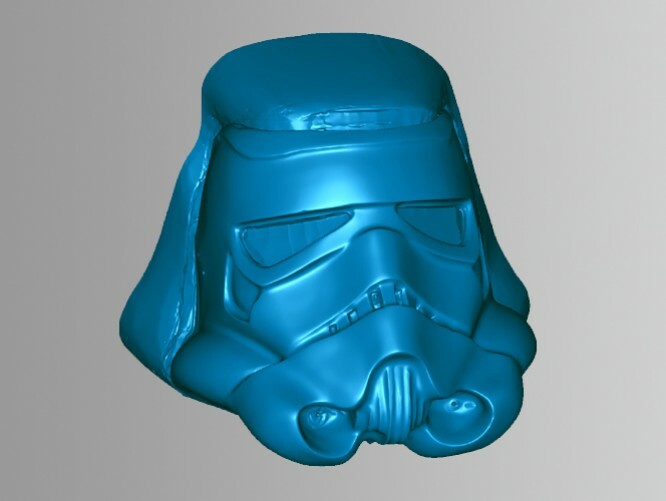 Scansite 3D has worked extensively at Industrial Light & Magic’s Skywalker Ranch in San Rafael, California. 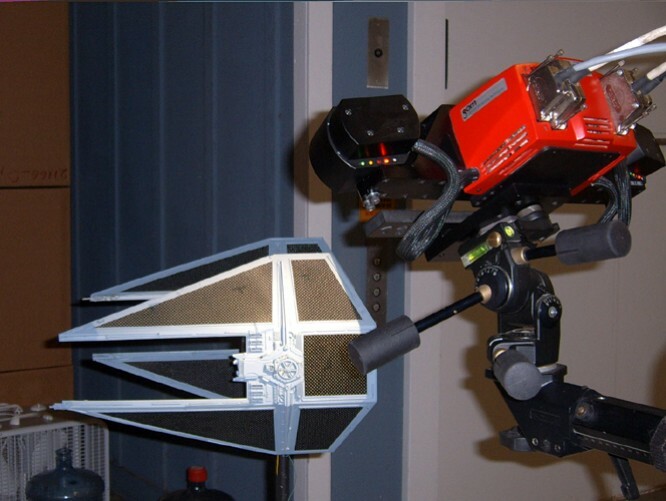 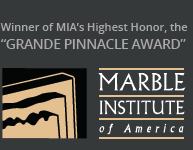 In addition to the three original “Star Wars” films, Scansite has provided digital models for ILM films including the “Indiana Jones” franchise, “Jurassic Park” franchise, “The Mummy” franchise, and “Willow”. 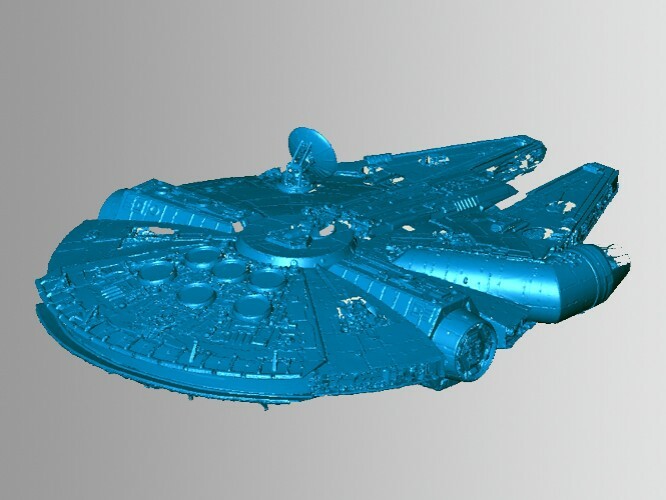 Scansite 3D has provided 3D scanning of digital models for the entertainment industry for over 20 years. 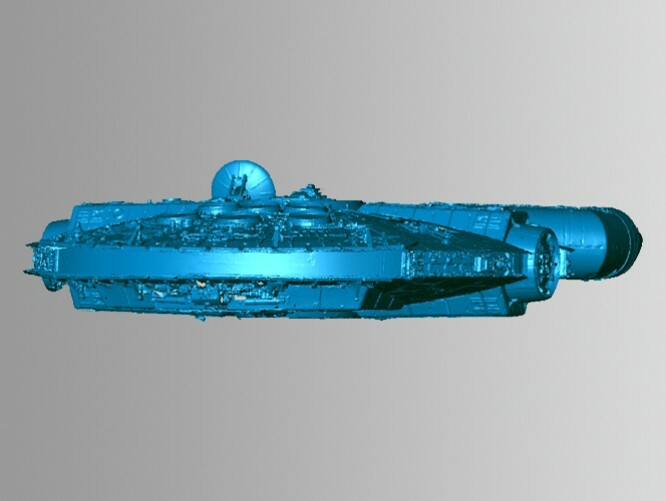 Our work has included digital effects for movie making as well as production of toys and high quality replicas.